If you've ever wanted to buy a holiday home, then one place where there is plenty of choice at affordable prices is Hengar Manor Country Park near Bodmin, Cornwall in the far South West of England. The original Hengar Manor was destroyed by fire in 1904. Rebuilt the following year, Hengar Manor evolved into a holiday village during the 1960s, then further developed during the 1990s. 105 of the 161 units were sold on a long lease to private owners, the rest being retained by the owners of Hengar Manor themselves, used as holiday cottages. Today Hengar Manor is a delightful Grade II Listed manor house surrounded by a collection of privately-owned holiday chalets and holiday lodges for sale, set in 35 acres of woodland and four very large fishing lakes packed with fish. There is a golf course and tennis courts, an entertainment centre, games rooms, a pizzeria and a restaurant. Hengar Manor is just 10 miles from the North Cornwall coastal resorts of Rock, Polzeath, Tintagel and Padstow - and perfect for visiting the Doc Martin film location of Port Isaac. The central location makes it easy to use as a base to explore Cornwall. Holiday homes for sale can be found on the re-sale market, where you can choose flats, apartments, chalets, bungalows, Hengar Park villas or caravans. The holiday bungalows and holiday villas at Hengar Manor are set within old apple and cherry orchards and have their own patio. Hengar Park villas also enjoy balconies. 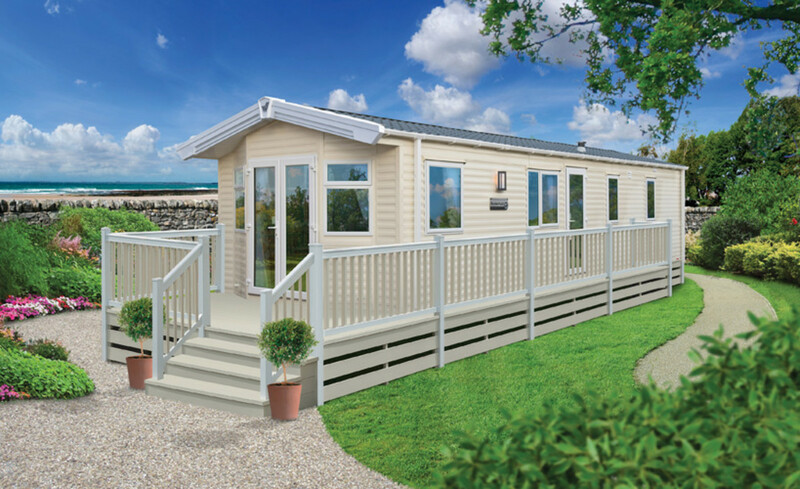 If your idea of holiday heaven is a holiday home with a hot tub, then the Scandinavian style holiday lodges will be just what you're looking for. The holiday bungalows are set within a copse of mature trees. There are a selection of 1-bedroom, 2-bedroom and 3-bedroom cottages, which are a conversion of an original 1670s Coach House. Seven apartments are within the 17th century Manor House. These properties are owned by the owners of Hengar Manor so don't come up for sale. The Manor House apartments, inside the manor house itself, are also owned directly by Hengar Manor. It is my opinion that Hengar Manor is set up more for investors than private individuals who wish to enjoy their own holiday home and occasionally rent it out - but I hope this article gives you food for thought so you know what to ask if you are interested in buying a holiday home at Hengar Manor. Holday homes have special rules and conditions attached to them - so you need to be aware of the costs and restrictions involved before you buy. 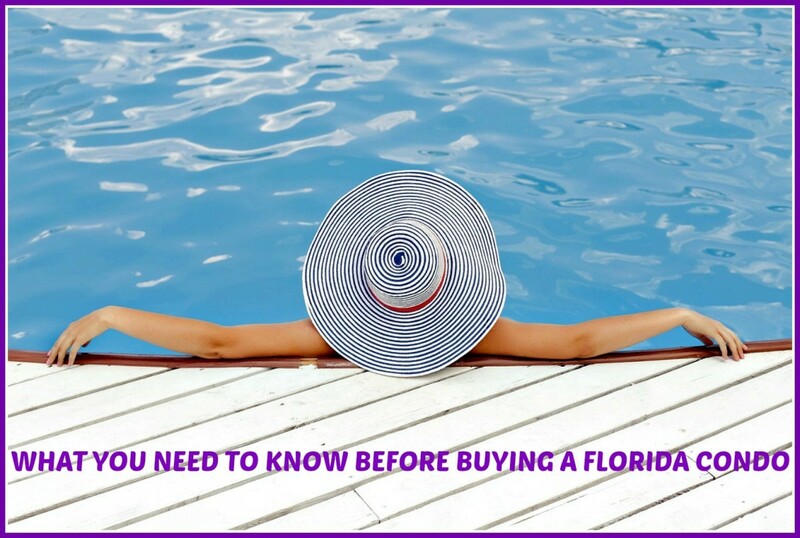 Lease Length: Holiday homes are rarely bought freehold, they're usually on a lease. On some holiday parks leases can be as short as 10-15 years, so if you're buying second hand you have to find out how much is left of the original lease. Most of the time you won't be able to extend the lease, but will have to remove your holiday home from the Park. The pitch then reverts back to the site owner and they'll put a brand new holiday home on that pitch and sell it. 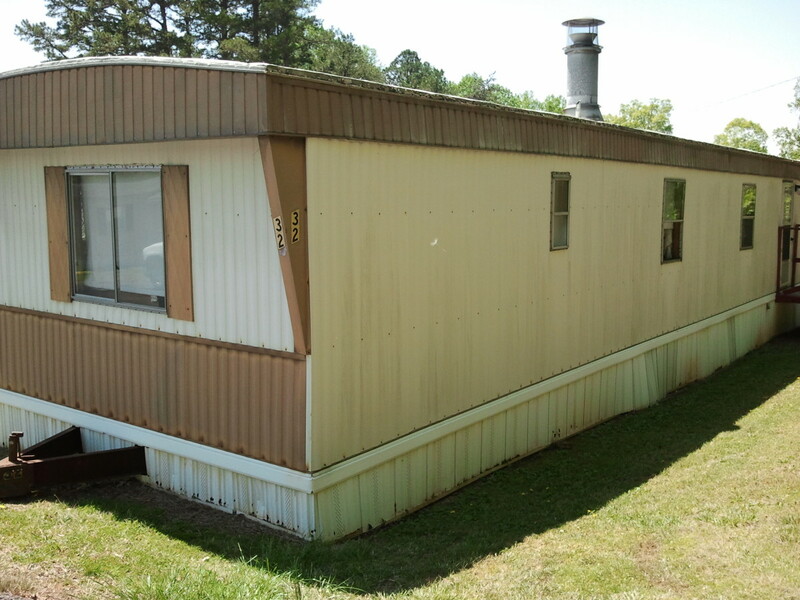 Where holiday homes are of a more permanent nature, not mobile homes, leases tend to be longer, 40-70 years is not uncommon, but you still need to know the length remaining of the current lease. Service Charges/Site Fees/Ground Rent: You'll pay annual site fees, these can range from £800/year to £6,000/year. Many holiday home sites are more typically £2-3,000/year. Ground rents at Hengar are index linked. They were £246 in 2010. Insurance: You'll need to insure your holiday home. Council Tax/Rates: As a holiday home owner, with a main residence elsewhere, you'll usually get a substantial council tax discount - find out how much you have to pay; it's typically £200-300/year for a holiday caravan. However, if you're owning a holiday home as a business then you'll need to be paying business rates. Hengar units are currently rated at £2-4,000, with rates being paid at just under 42p in the £. This is something you need to check/understand - whether you're wanting a holiday home, or a business. Water Rates: Most often water is included in the site fees - but check. Gas/Electricity: These are usually not provided. You'll get a separate bill for both. Electricity is usually on a meter, gas is most likely to be charged "per bottle" as used. Another thing to check when you buy a holiday home is whether you're allowed to rent it out, for income - or whether the site is purely for the holiday home owners. 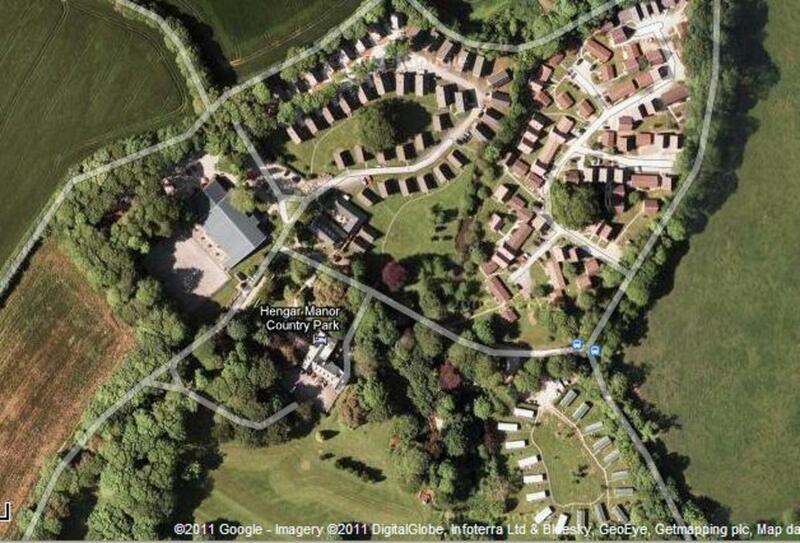 Hengar Manor's holiday homes can be rented out - and most are. If this is your intention, you need to understand the terms and conditions - and the costs - of doing so. If you rent it out, your insurance will need to be suitable for this and you'll have to pay for additional annual safety checks of the gas and electrical systems. At some point in the future you'll probably consider selling your holiday home - before you buy make sure you understand the terms and conditions of this. The site owners will probably be due 15% of the sales price when you sell, even though they've not been active in marketing it at all; if you put it with an estate agent to sell, you'll additionally have the estate agent fees to pay. For a quick sale some owners go down the auction route. 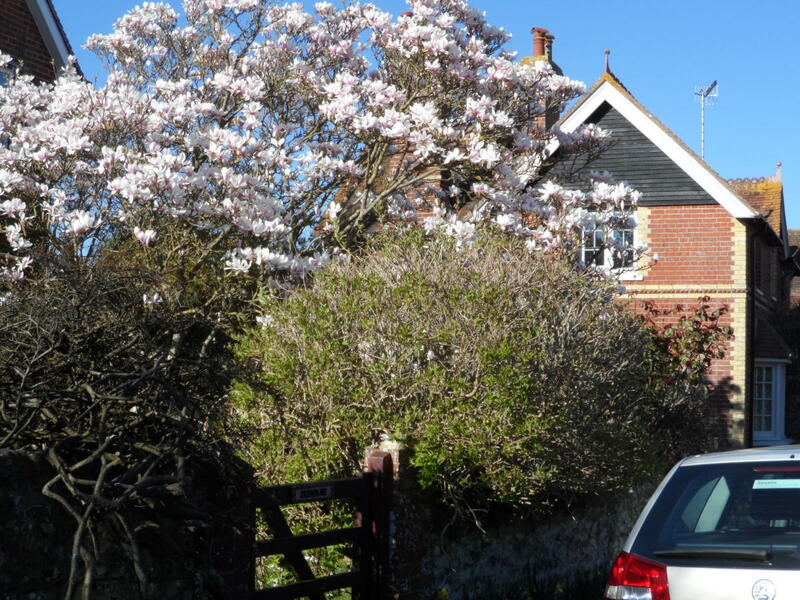 68 Hengar Manor, a holiday bungalow, went for auction in May 2016, with a guide price of £22-26k and 985 years left on the lease (999 years from 1 December 2002). When granting planning permission for holiday homes, the local Council will set rules for how many months the site can be open. You cannot live in a holiday home, even if the site is open for 12 months and the holiday home has 12 month occupancy. You will need to check with the individual park what the rules are - in some cases you can stay for (say) 3 weeks, then you have to stay 1-2 nights off site. Some other sites are quite happy for you to turn up on the day they open and live there until they close again later in the year. The Council does have the power to enforce you to move out if they discover you are living there. The Hengar Manor terms allow owners to occupy their holiday home for as many weeks as they wish, "subject to the planning terms", so you need to establish what the planning terms are. Within any one site it's possible that different holiday homes have different leases and different terms. This will have come about in more established sites as they grew - with each new section requiring planning permission and each agreement having different terms. So you can't assume they're all going to be the same if you discover the terms of one. If you are looking for Hengar Manor lodges for sale, and if you wish to rent out your holiday home - and most of the owners do - the service charges are 22%, plus any additional costs for cleaning, statutory electrical checks, laundry, repairs/renewals and any other similar costs. Then there's VAT on top at the current rate. 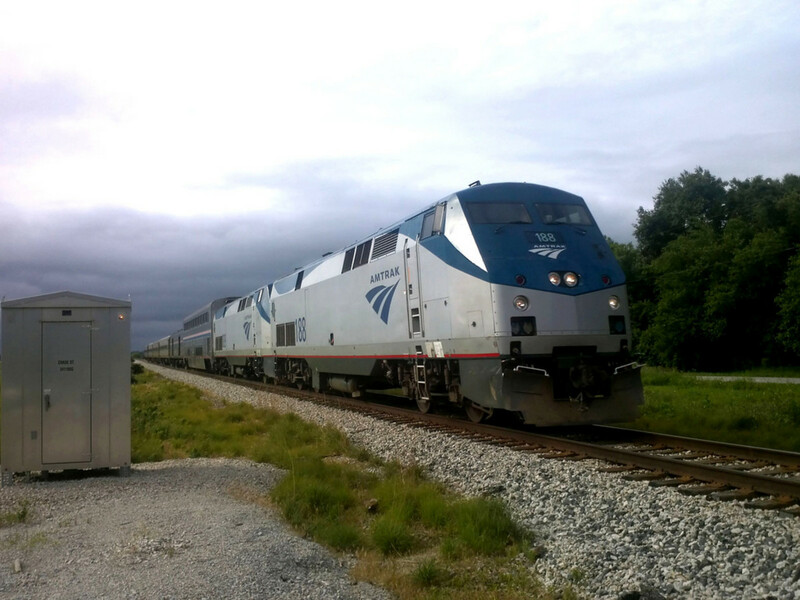 You may reserve weeks for your private use in low season. This is something that you need to think about as you might have wished to use your holiday home yourself for peak season weeks. 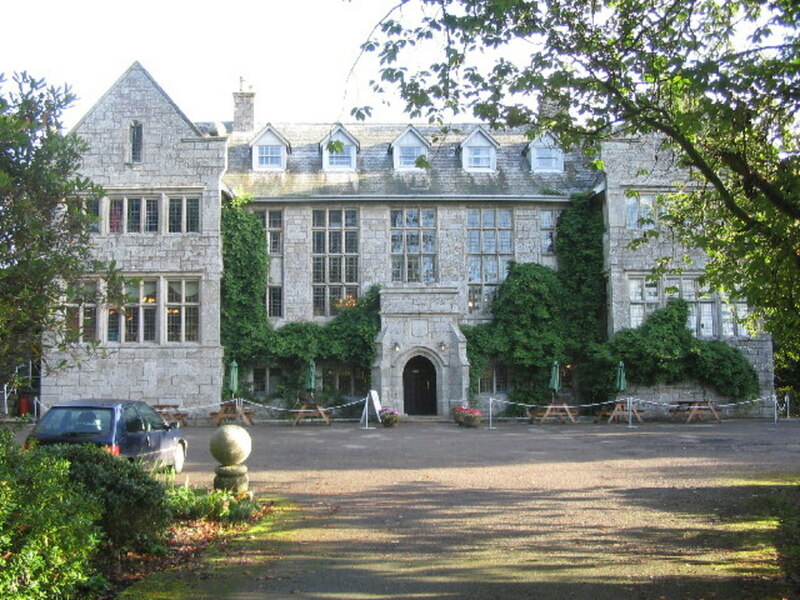 Hengar Manor Country Park is located north of Bodmin, Cornwall, on the edge of Bodmin Moor. It's 8 miles from the nearest railway station, which is at Bodmin Parkway. There are holiday lodges for sale privately at Hengar Manor throughout the year; some holiday lodges are advertised privately and some placed with estate agents, so available to view on the Rightmove property website. Set in many acres of green fields and woodland, Hengar Manor Country Park is quiet and remote - ideal for a really relaxing break.